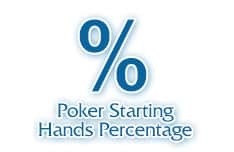 Improve Your Texas Hold'em Poker Game with This Invaluable Tool - Here's How! 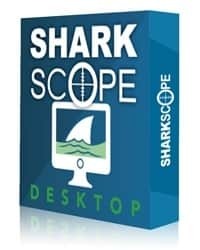 Sharkscope: What is Sharkscope and why should you use it? Once upon a time you were able to beat Sit & Go's or smaller field tournaments with your eyes closed, literally. Annette Obrestad once beat a 180-runner tournament with a post-it over the hole cards. Nowadays things have changed. Yes, position is still king, but with players becoming more knowledgeable about ICM and generally more aggressive, this is a poker scene that has become tougher to beat over the past few years. There are two good pieces of news for you, though. There are still plenty of fish out there and Sharkscope is the ideal tool to help you sit with as many of them as possible. 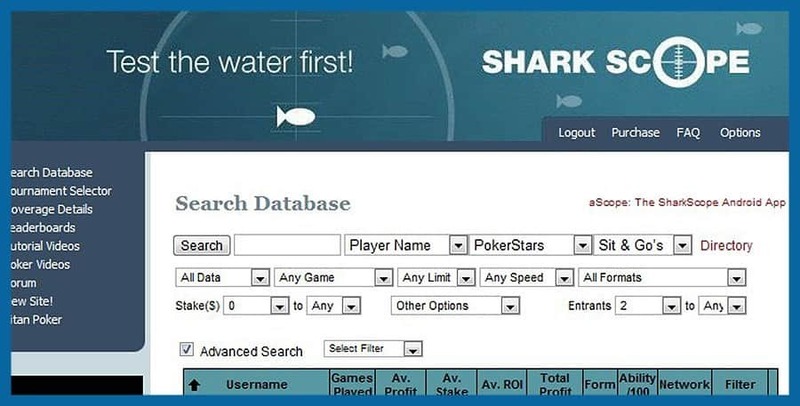 Sharkscope is essentially the largest database of online poker tournament results, with 900,000,000 tournaments on Pokerstars alone in there. 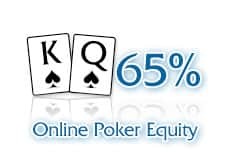 The site covers a massive range of sites and networks, including Full Tilt, PartyPoker, iPoker and Ongame, meaning it’s more than likely you’ll have statistics available on your preferred site. Poker is a game of incomplete information. Walk into a game for the first time and you know nothing about the player or the two cards he has face down in front of him. Sharkscope takes that first-time disadvantage away. 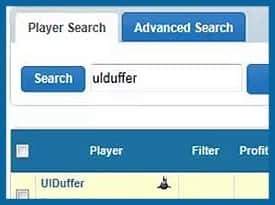 Now you’re able to get information on a player’s win/loss across a mix of formats, meaning you can quickly identify whether this is a player you want to attack or avoid. 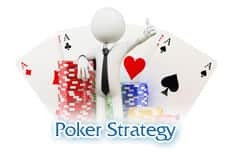 You’re also able to keep track of how profitable you are at the various stakes, meaning you’re able to find the buy-in sweet spot to maximise your profits, which should be the ultimate aim of an online poker player. Besides being able to identify potential fish using the online database, Sharkscope has two features that are highly beneficial. The Sharkscope HUD pulls all of the key information available in the database and overlays it on the table as you play. You can quickly glance at a player’s ROI, stake levels and typical buy-ins right there on the table. Don’t like the layout? Then you can customise it to present the statistics you want to see by simply dragging and dropping them. The use of colour filters for classifications of players make spotting the fish idiot-proof. You can even tailor the colour shades according to how much data Sharkscope has. Overall, Sharkscope’s HUD is one of the simplest to use on the market and gives immediate benefits. 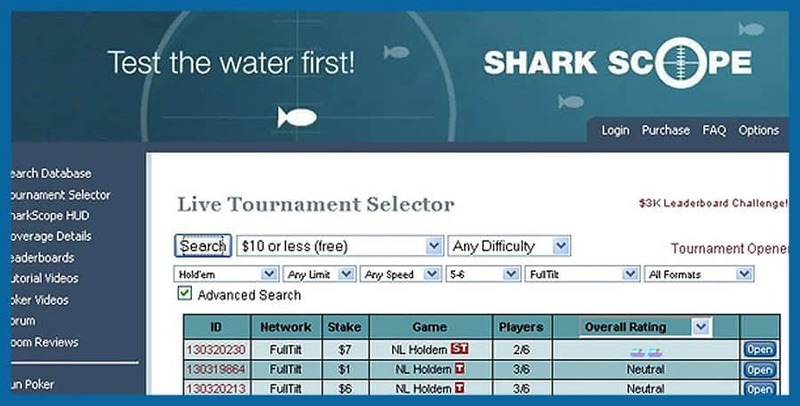 The second feature which really makes Sharkscope stand out from the crowd is the Tournament Selector. 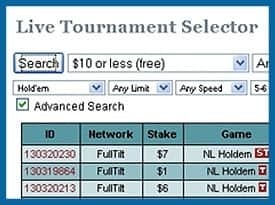 Here Sharkscope effectively guides you through the myriad of online tournaments and highlights those which should be most profitable. 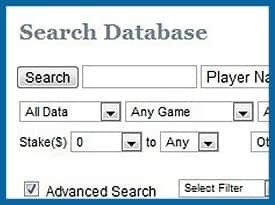 Search for the type of game and buy-in you’re interested in and Tournament Finder will serve up a menu of options, with icons representing just how fishy the game is. Click one tournament and you’ll get an average ability rating for the event, as well as a list of the game’s star players (hint: they’re the ones you want to avoid). 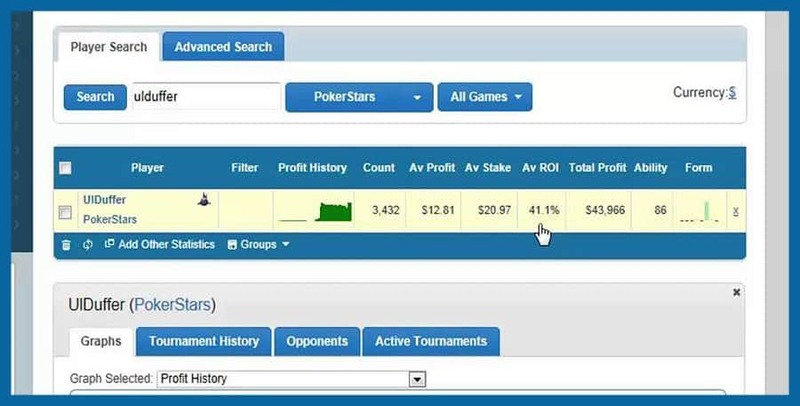 Overall, Sharkscope is one of those tools you simply have to take to the online poker battle. With the largest pool of data available and the Sharkscope HUD making it incredibly easy to use this in real time, it’s simply a case of finding the right version of the software for you. The Platinum Package represents the best value for money at $42/month, but with 3,000 searches a day fuelling the Sharkscope HUD, it’s simply well worth the big blind in that NL150 game each day. 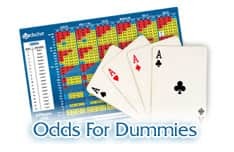 Go to www.sharkscope.com to get the full details of the packages available and we’ll be certain you’ll classify this one as a poker essential in no time.